Want it by Wednesday 24th April? Order within 3 days, 34 minutes and choose Royal Mail 24 Hour Delivery at checkout. 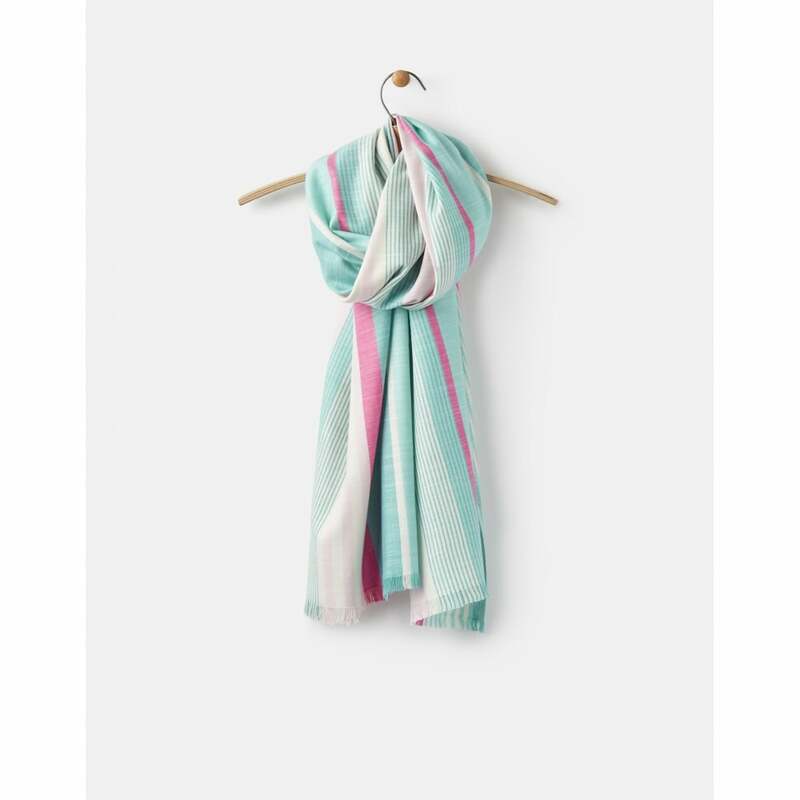 This super-soft oblong scarf is the perfect way to brighten up your winter wardrobe. Classic stripe patterns have been given a springtime twist with a bright mix of colours. Sure to add a pop of colour to any outfit this season.